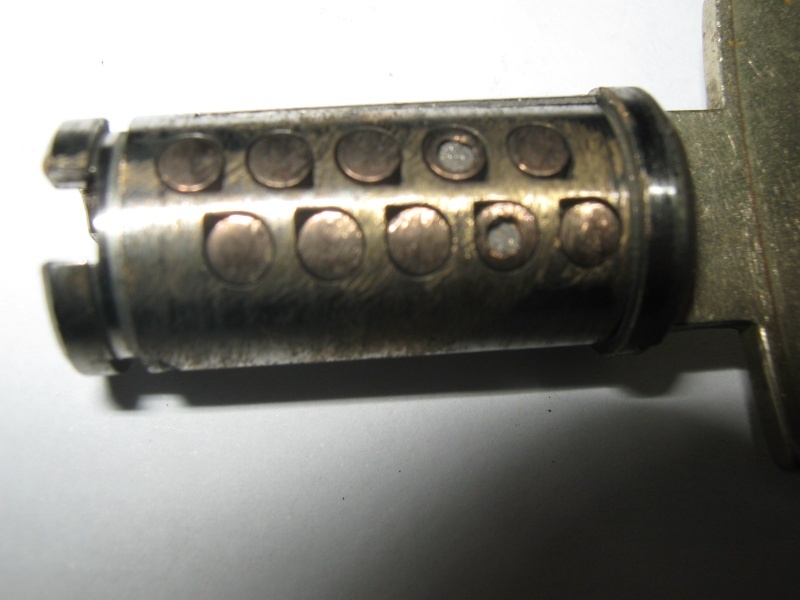 Also it has one of the most nastiest bottom pins I’ve ever seen! 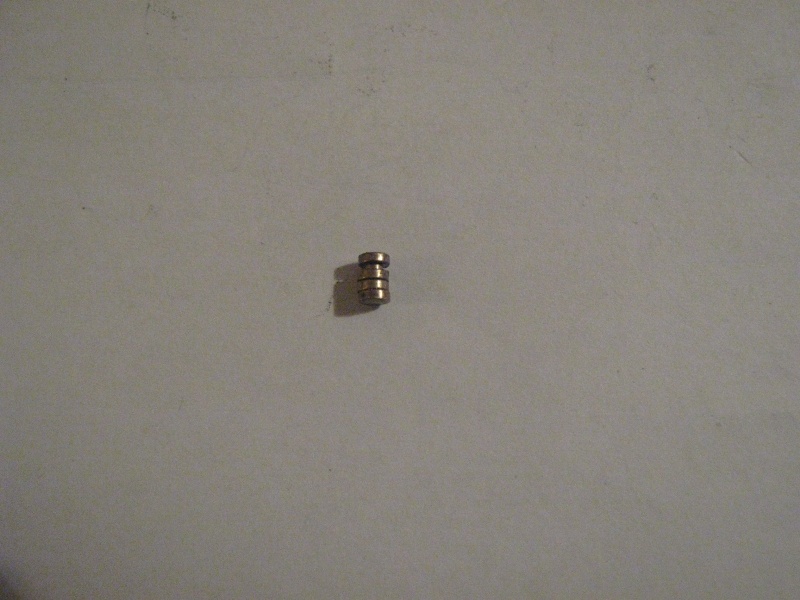 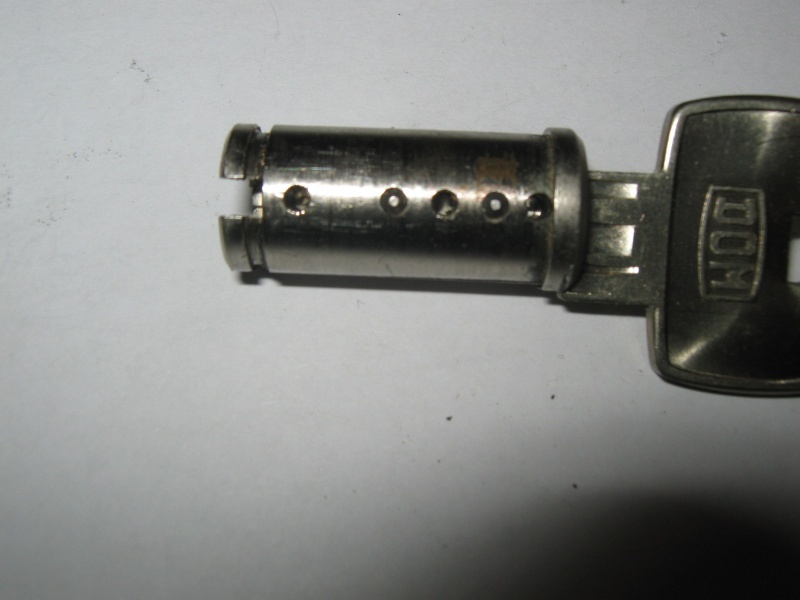 Here is the back of the plug with the other side pins,those pins will not effect picking but they are great for master keying . 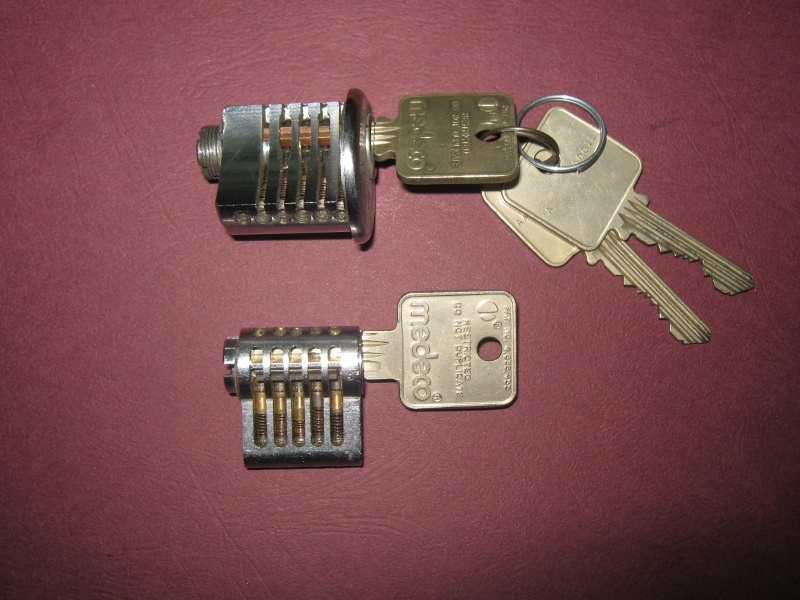 The other Dom lock is the ix 10 which looks very hard to pick. 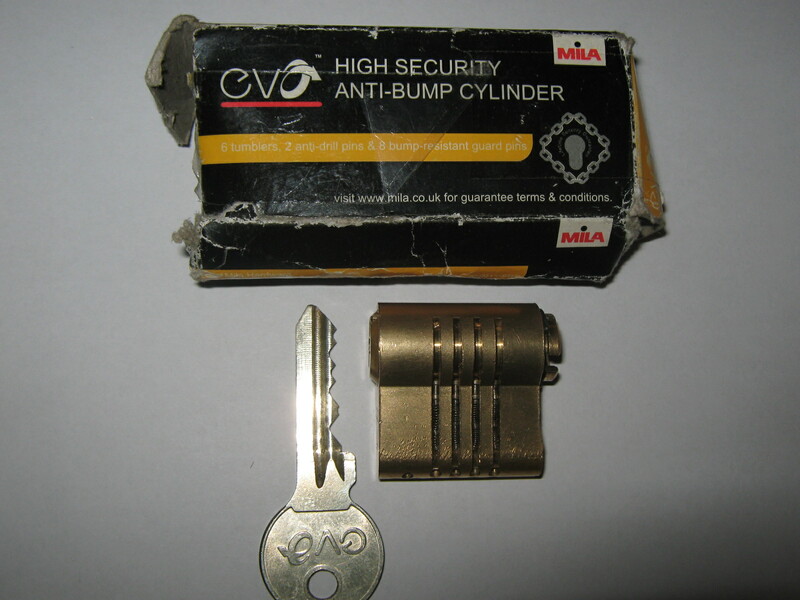 This is a Mila Evolution lock I got from Mikey from England. 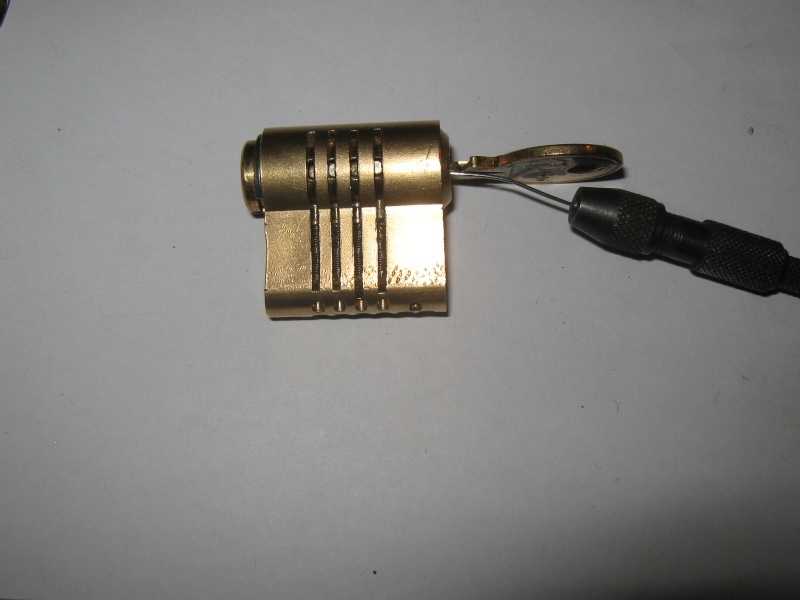 It’s a pretty good design I think and very interesting as it is possible to pick or bump this lock but a nasty surprise then waits as the plug starts to turn -the trap pins. 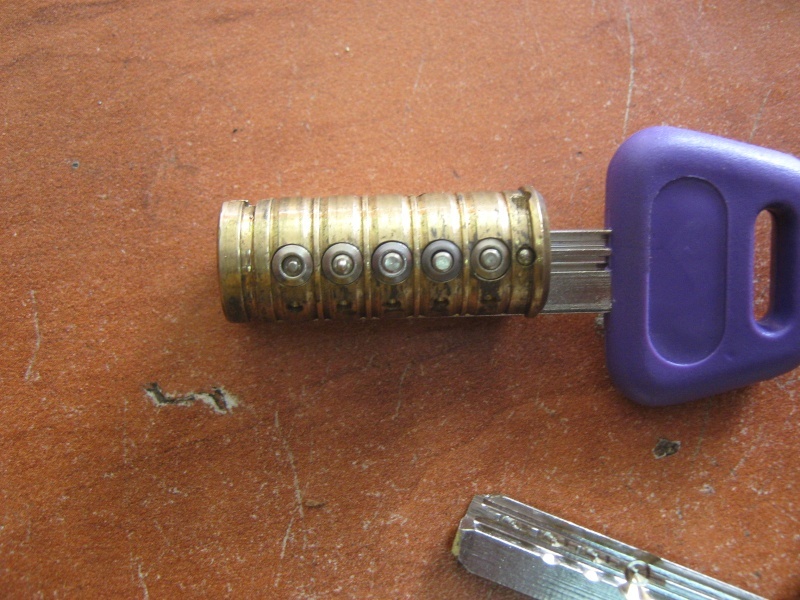 I’ve already seen trap pins on a Kale lock before and thought it was very clever as it will eliminate most picking possibilities except imprisoning. 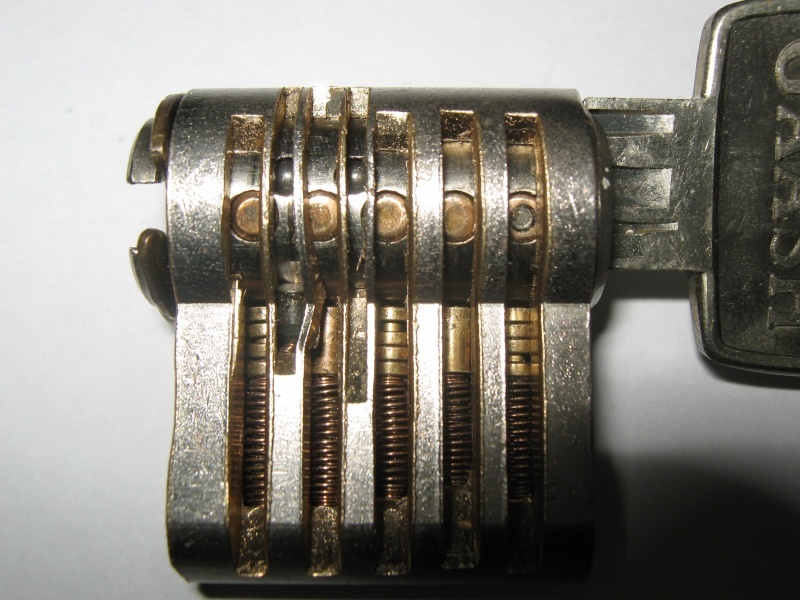 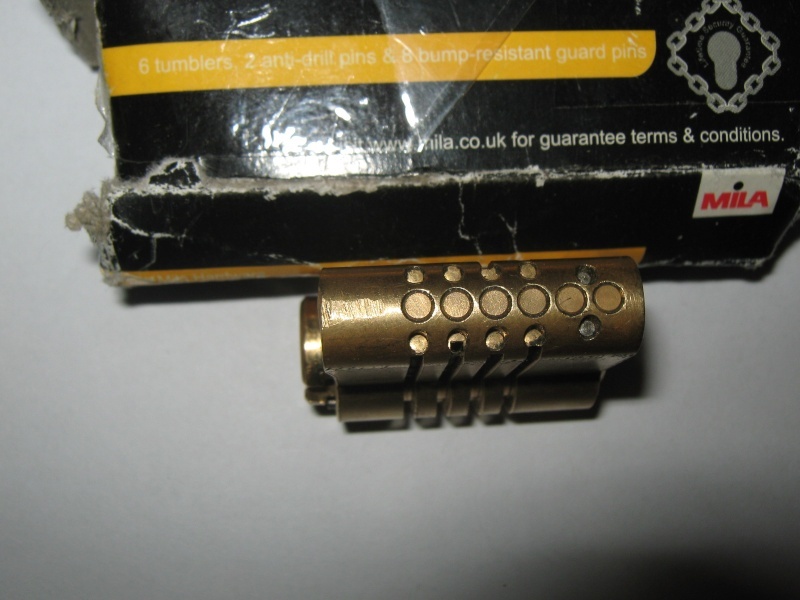 This Mila Evo lock contains 6 pins but the trap pins will only effects pins 2-4. 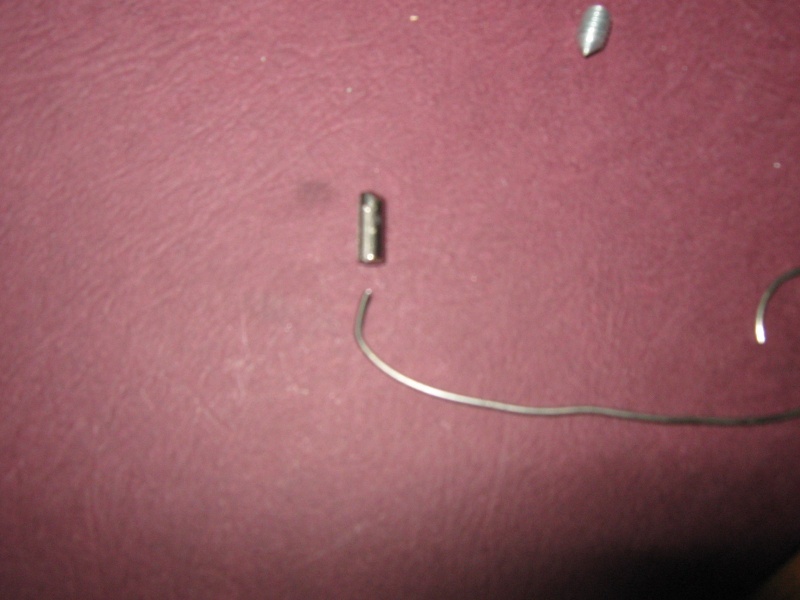 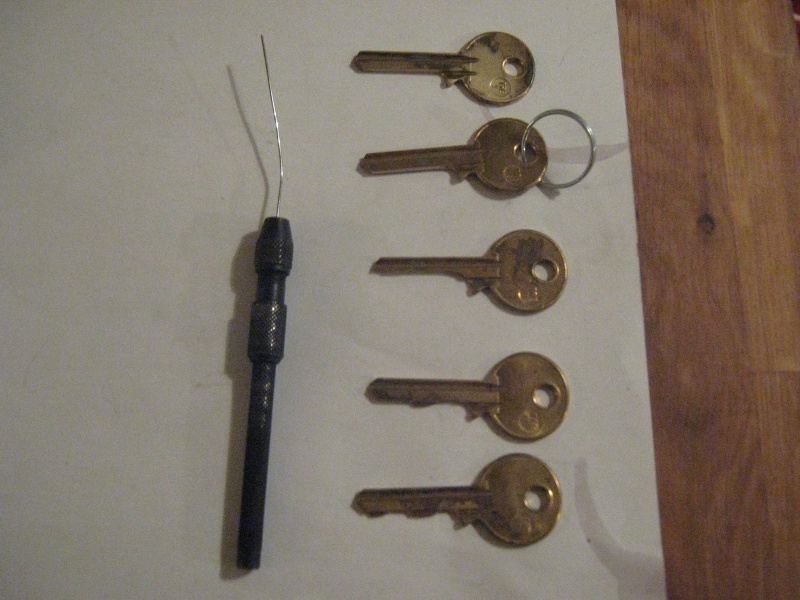 However it is possible at least with the lock I have to SPP the pins again so the trap pins will be pushed down again.I also managed to find another way of using 5 different blanks that are cut into different heights while using a very thin wire to push the high pins you can turn the plug. 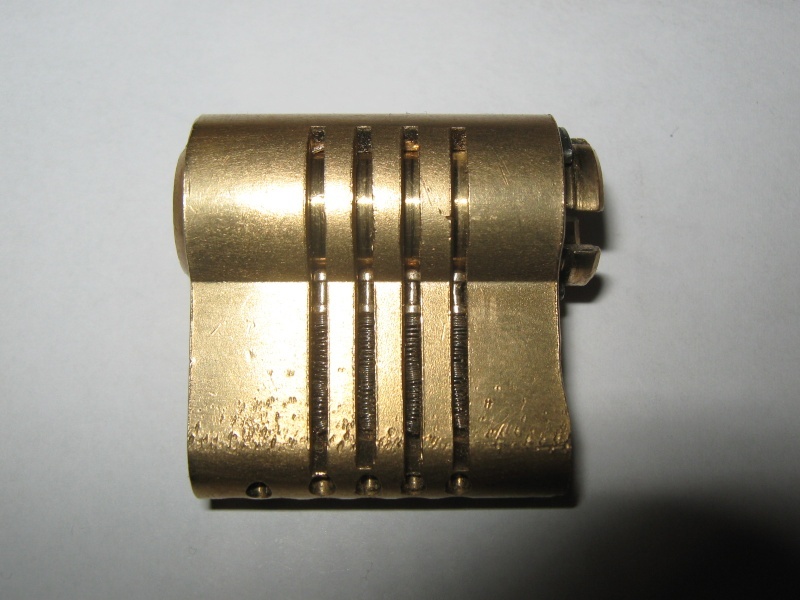 I will need to test a plug spinner on this lock as I think it might be able to turn it very fast . 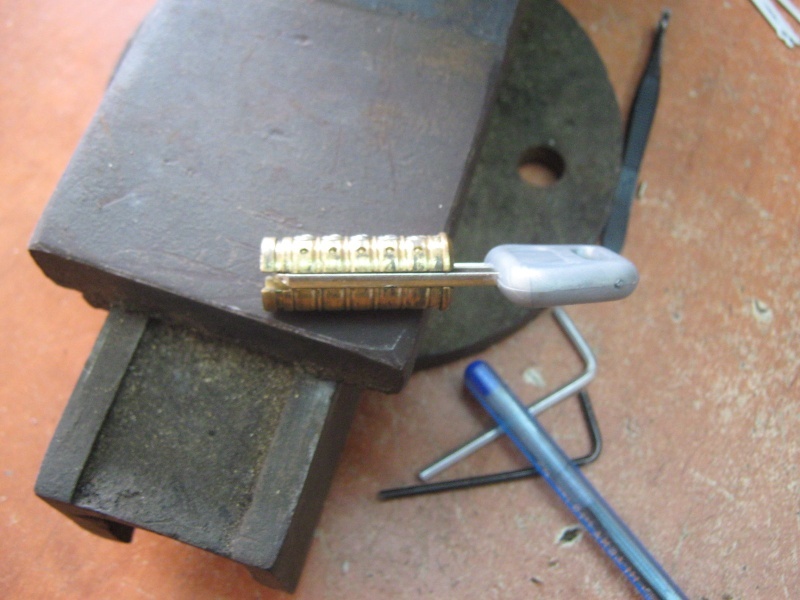 Medeco is one of the best locks in the world for its price and let me tell you, that picking this lock is a great challenge and a very rewarding one. 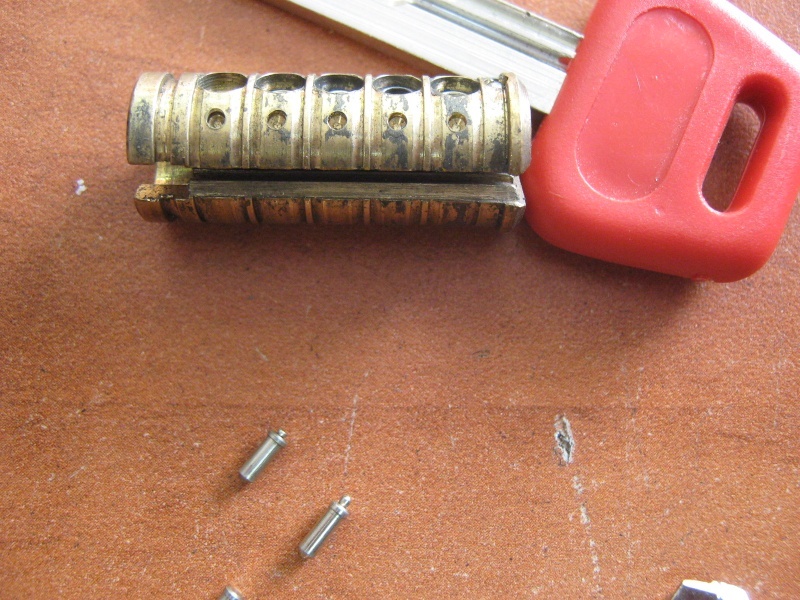 I’m not a world leading expert with Medeco’s locks but I do have re pinning kits and a cutting machine. 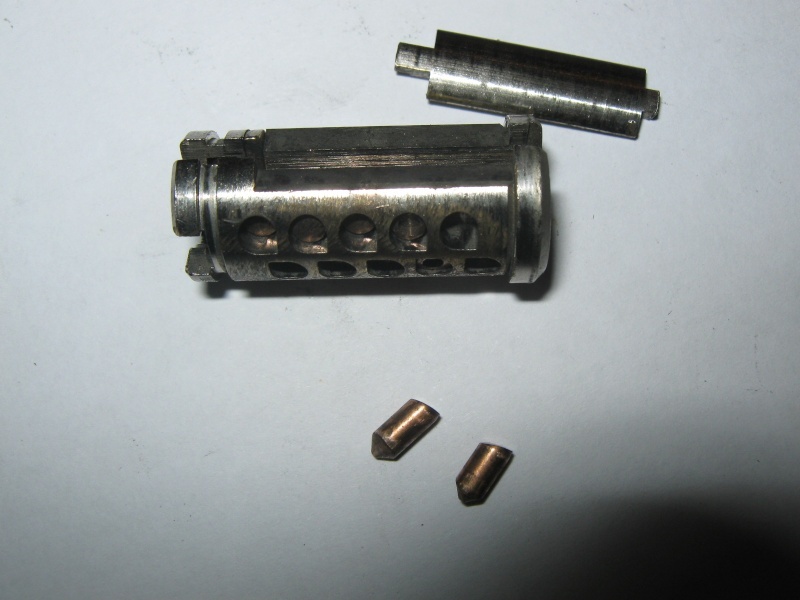 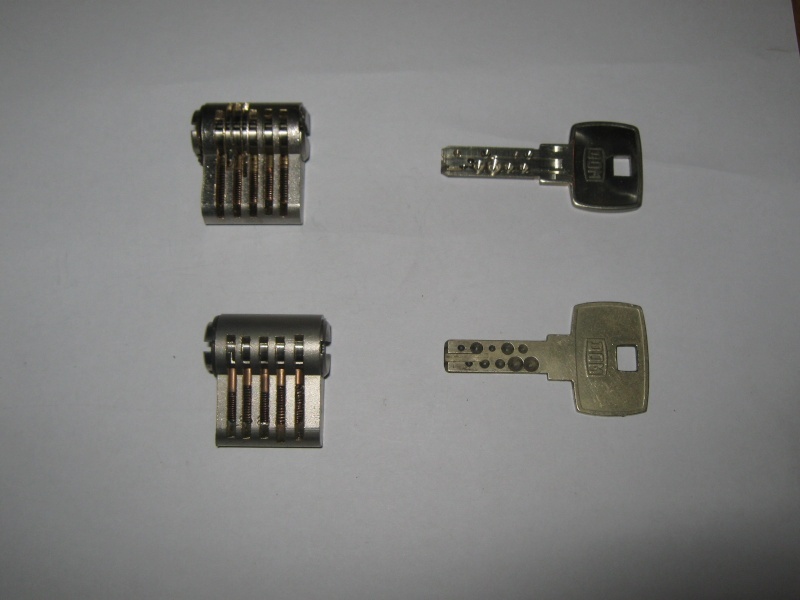 Medeco locks usually come with 5 or 6 pins. 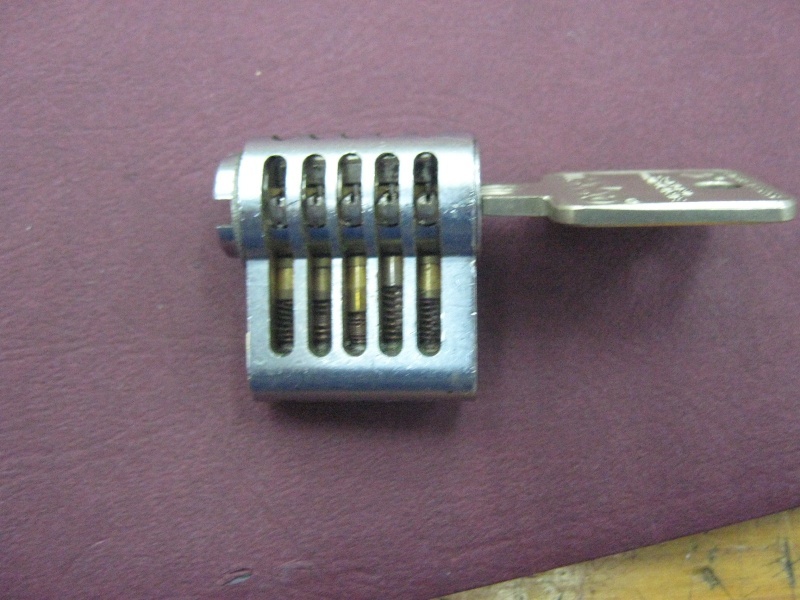 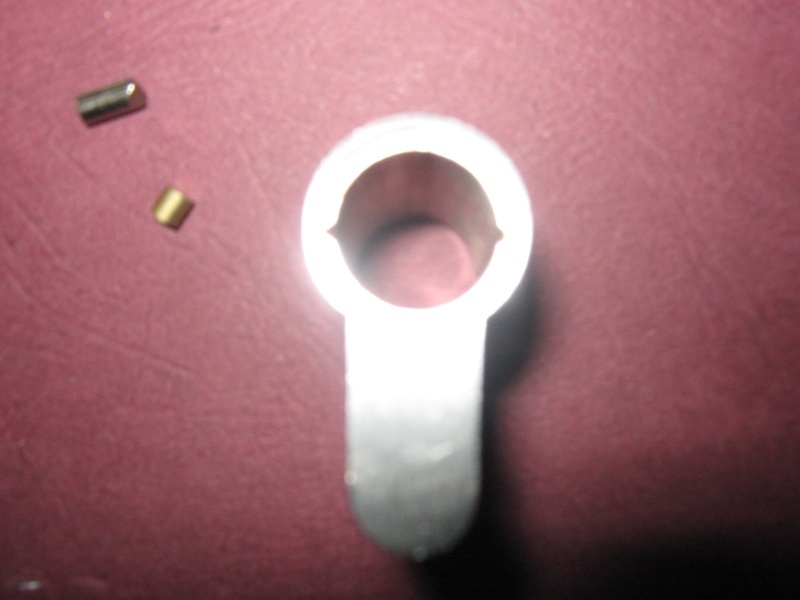 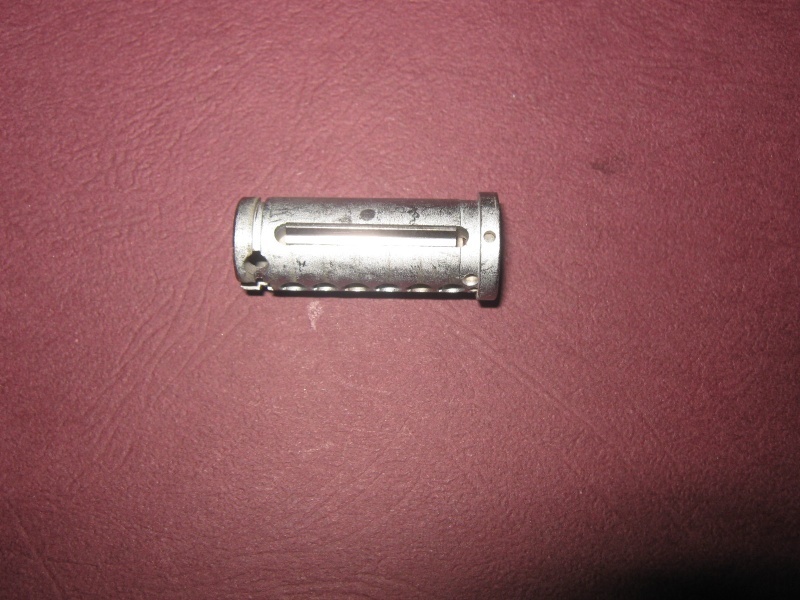 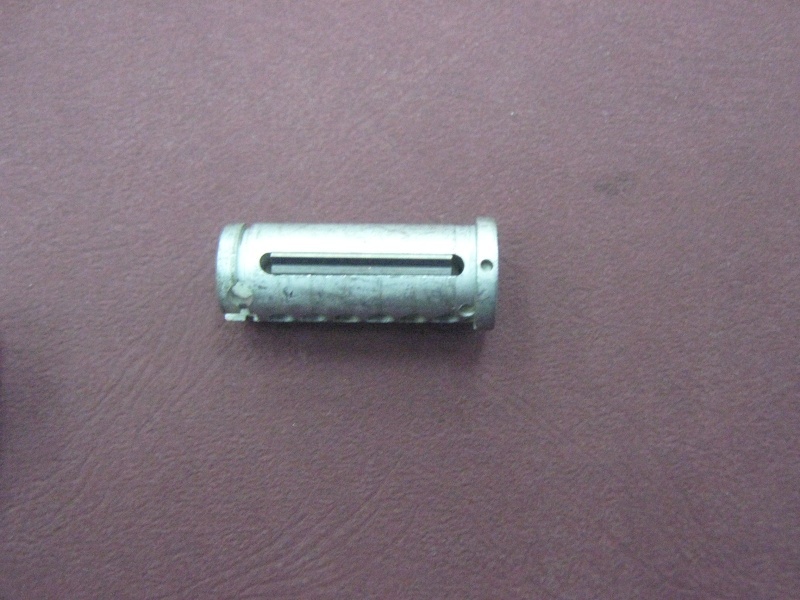 The lock has a side bar that is operated with the end of the pins. 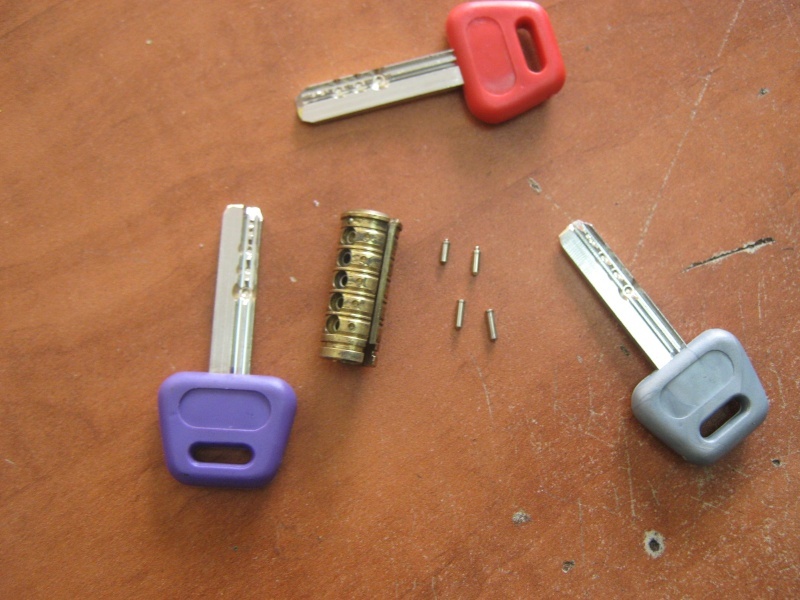 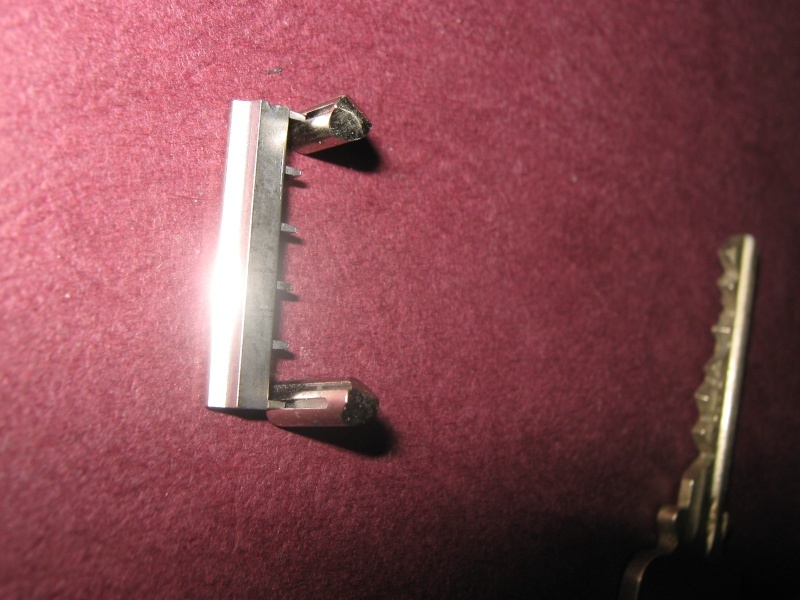 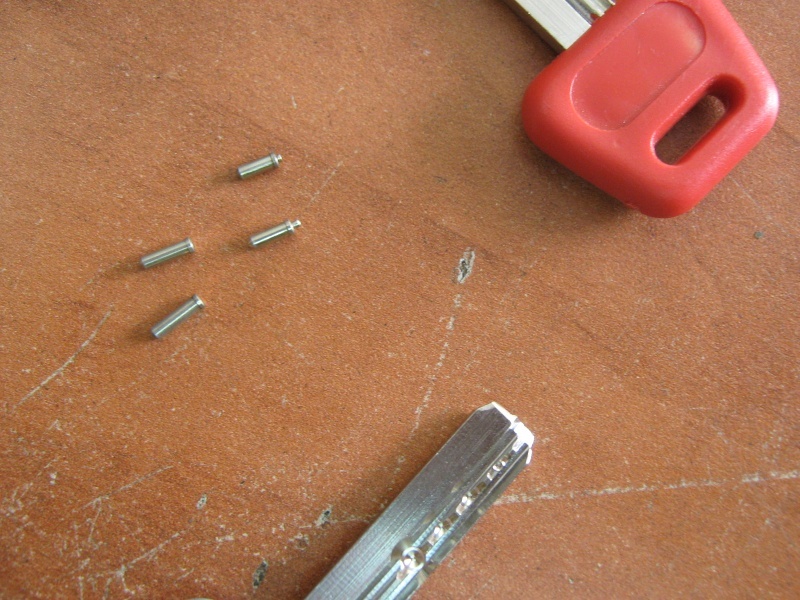 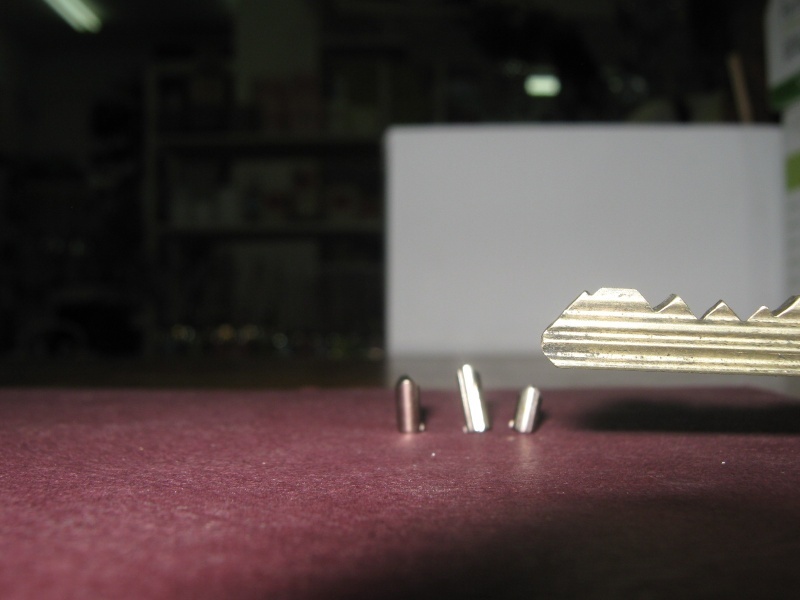 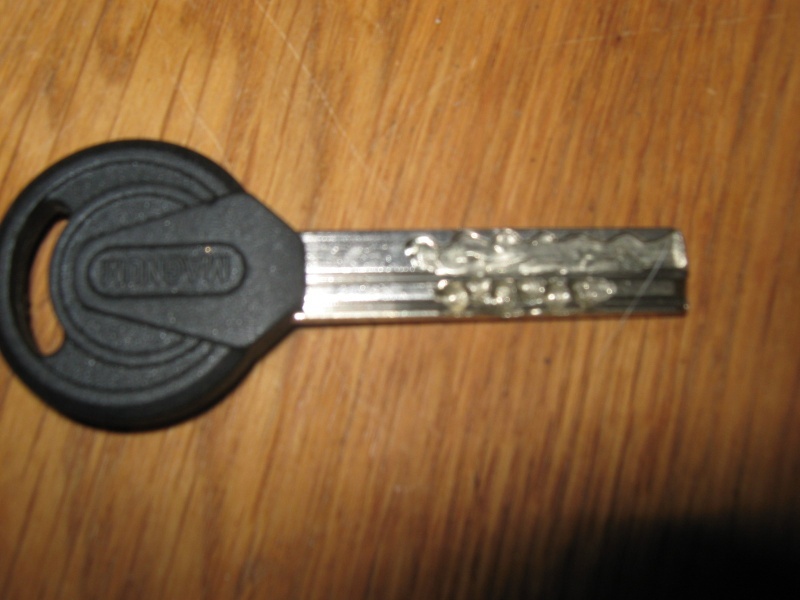 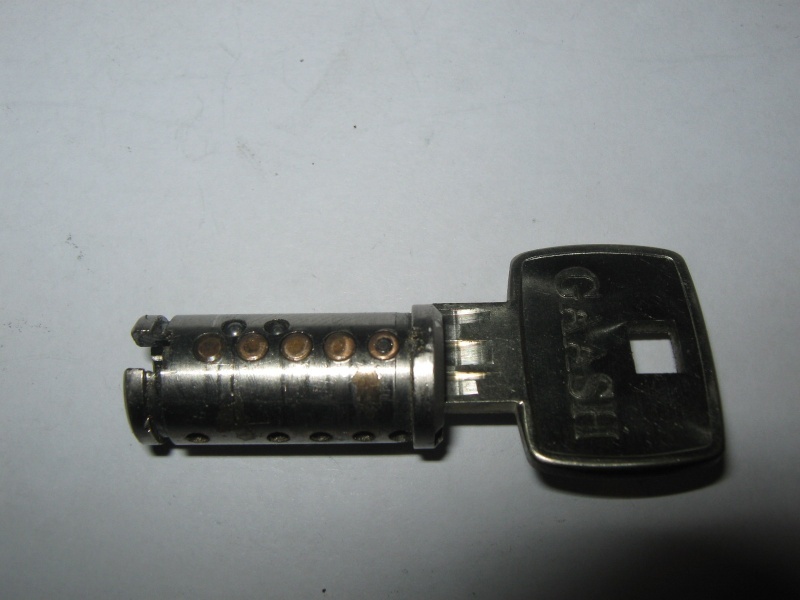 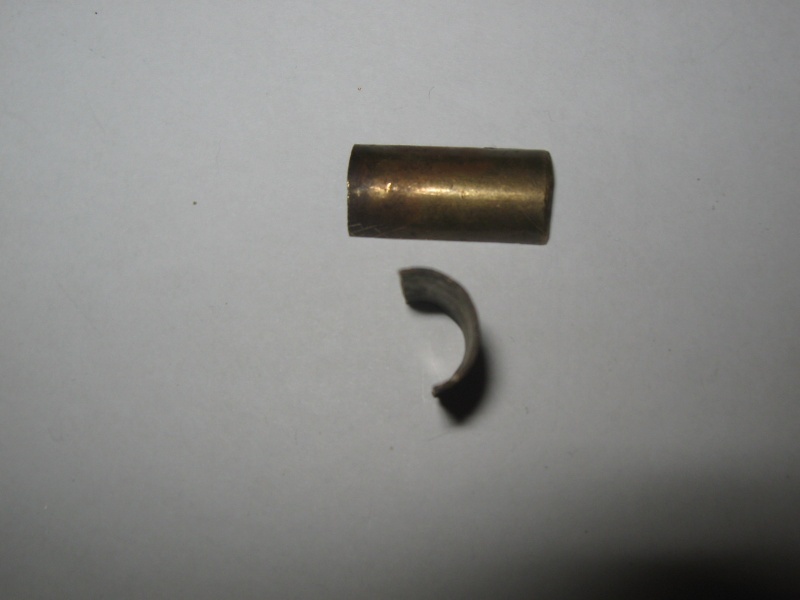 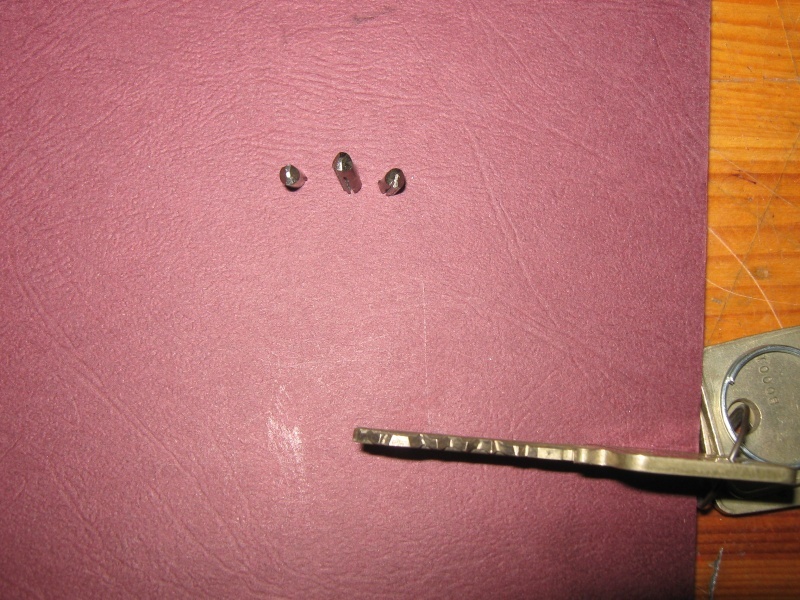 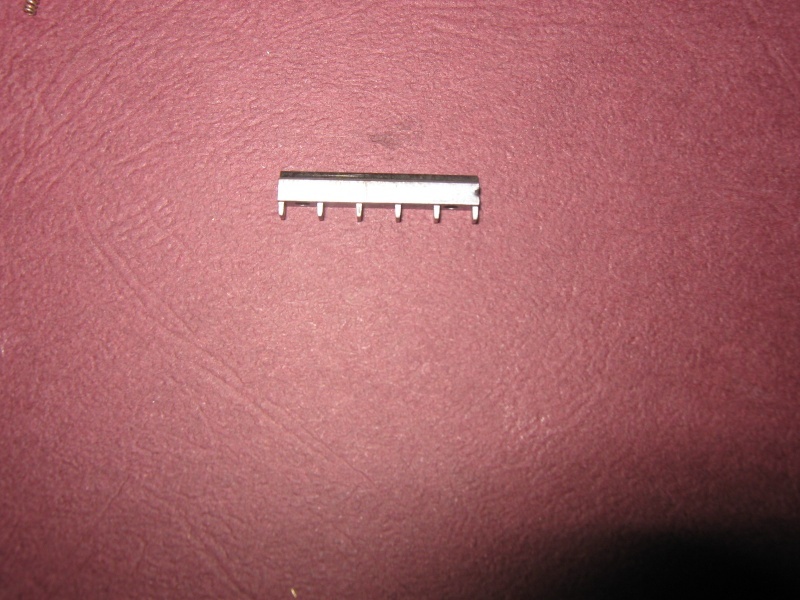 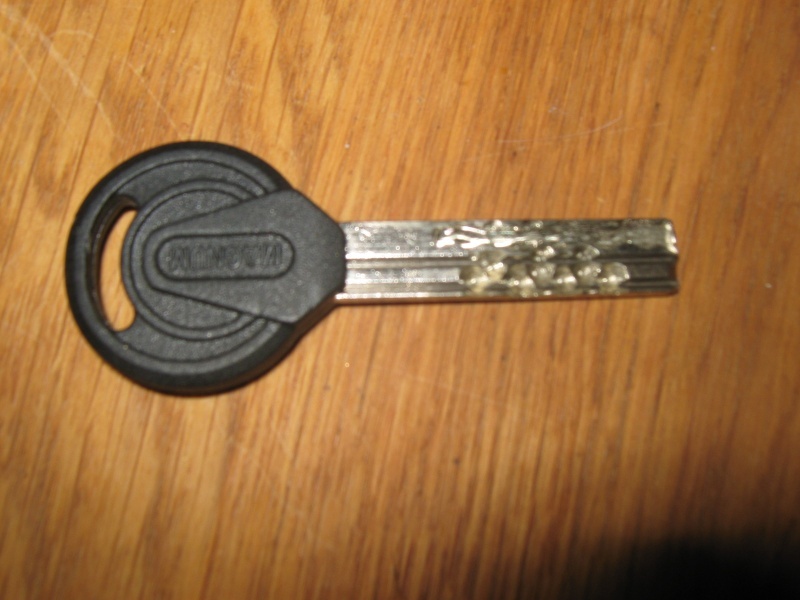 When cutting a key or picking the lock you must find what angle the pin is. 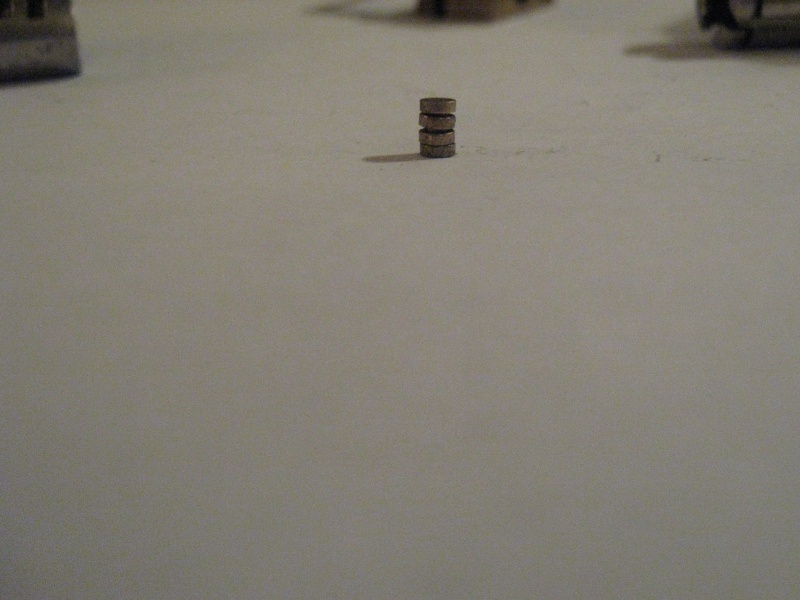 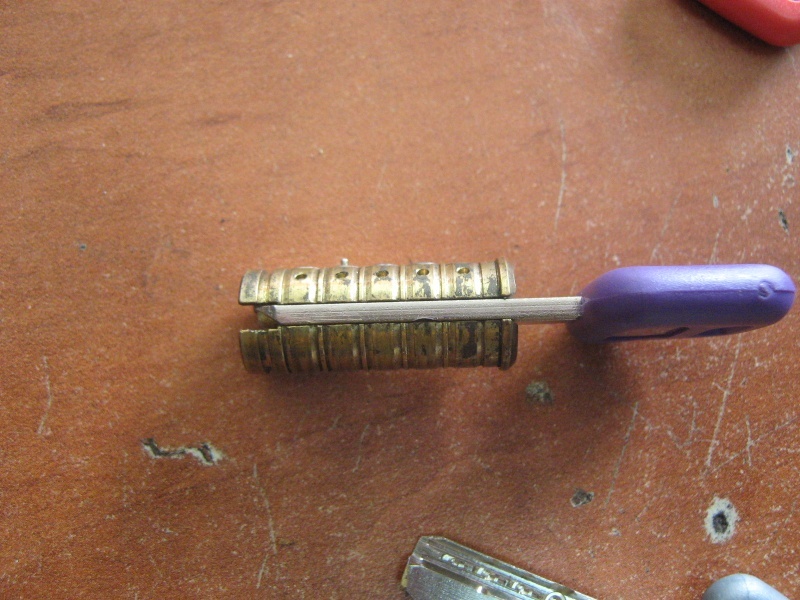 Jon King (http://theamazingking.com/) made a tool that can measure the angles and set them in place and after you set the side bar you can pick Medeco like any other pin tumblers lock. 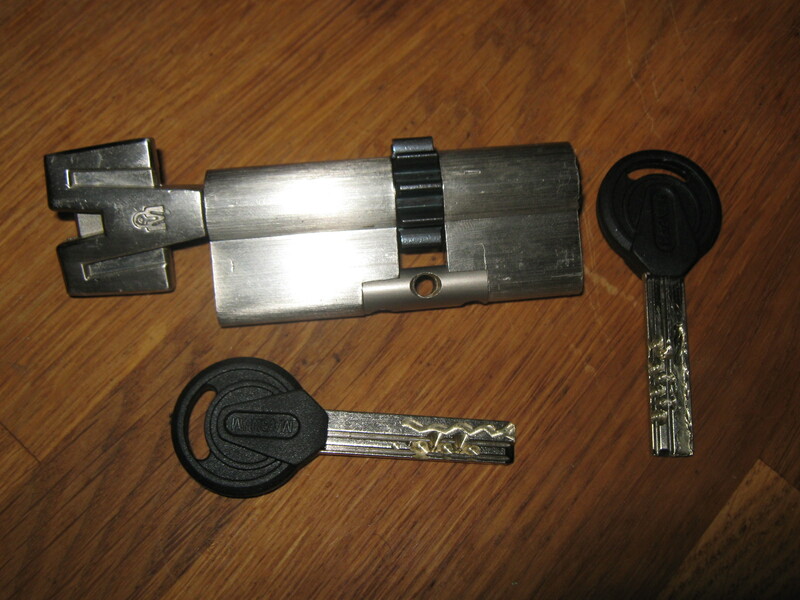 However, you can build you own tool to do that and if you are patient enough you can pick the lock. 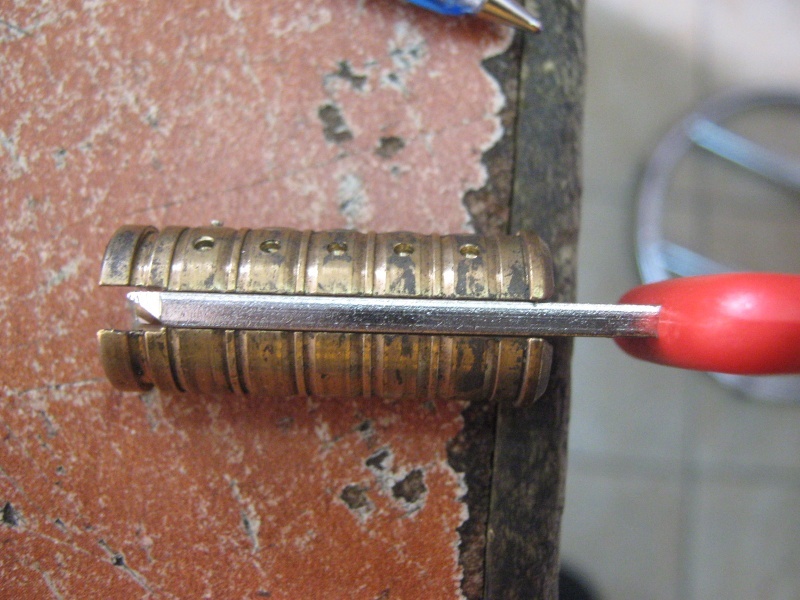 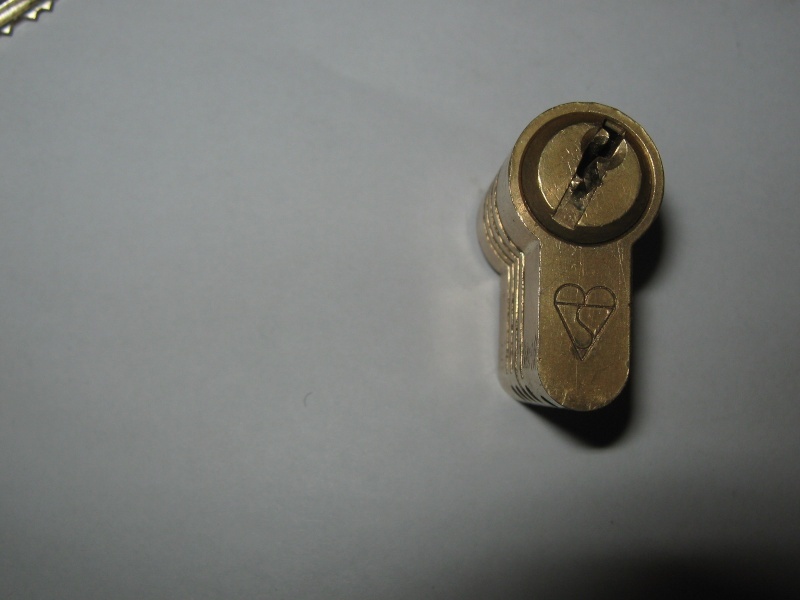 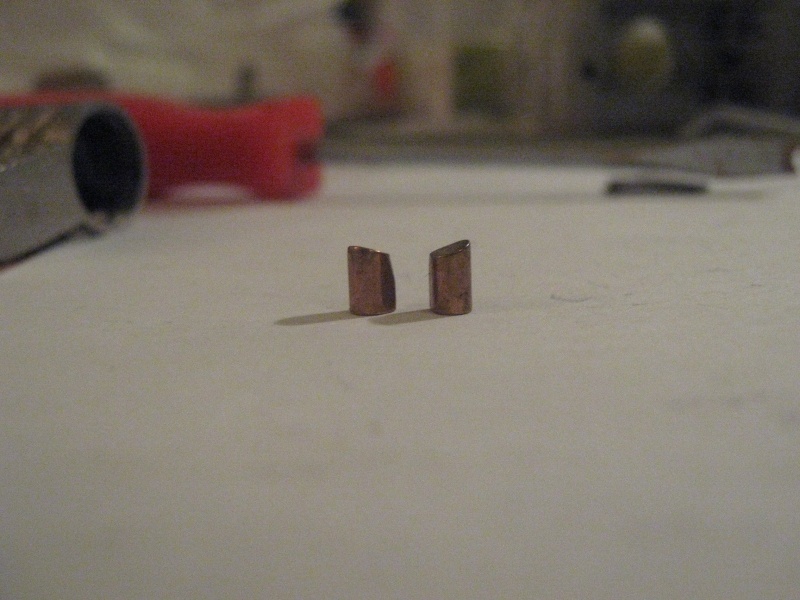 This will be my site, writing about something I am passionate about.. lock picking!